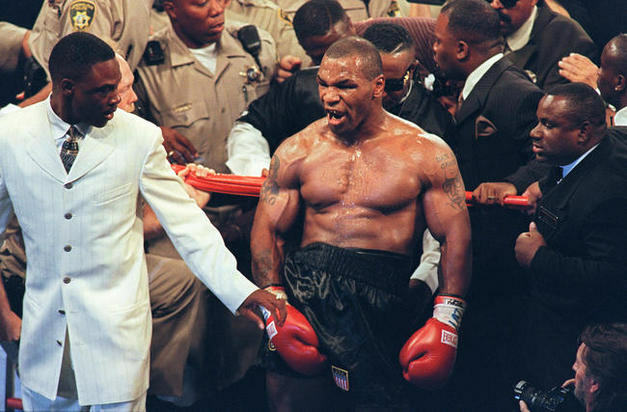 Mike Tyson is set to open a giant marijuana farm in California following the states’ legalisation for recreational usage. The ex-heavyweight boxing champion, who teamed up with another two business partners, will open the ‘Tyson Ranch’ on a 4-acre plot 60 miles southwest of Death Valley National Park. Punters will be allowed to cultivate their crop and attend a cultivation school to help them grow their strains. 51-year-old Tyson was recently pictured on the site, smiling next to his co-businessmen and friends. He’s been a champion of cannabis production and its healing properties and his ranch has plans to improve the medical research on the plant. CBD – a cannabis compound with no psychoactive properties, has been proved to be an anticonvulsant, antioxidant and atipsychotic agent and has treated post-traumatic stress disorder, PTSD. The California cannabis industry is forecast to reach an outstanding $7 billion in a couple of years after it becomes legal at midnight. Users are already queuing up to buy their weed outside shops. Matt Lucero, owner of Buddy’s – a medical marijuana dispenser in San Jose given the first license by the state to sell recreational pot – said he’s never seen anything like it. It is probably our busiest day in our seven-year history. We have folks outside; every chair in the building is filled right now. By having the state come in with a regulatory program really helps legitimise it and I think we’re going to be seeing a lot of folks who otherwise are a little hesitant to shop at dispensaries. If you’re over the age of 21 and live in California, you can possess as much as an ounce and grow up to six plants in the comfort of your own home as of Monday. However it’s not available in many cities, including Los Angeles or San Francisco. 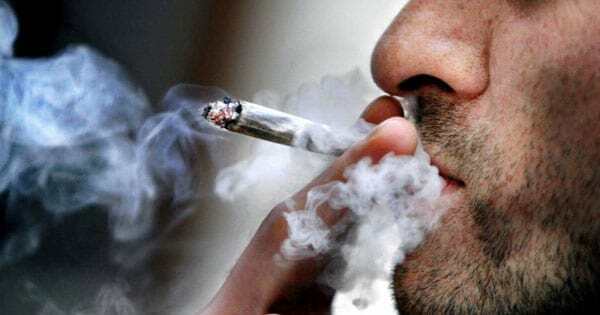 Massachusetts will sell retail weed come 1 July 2018. Maine have also been given the go-ahead but currently has no set date.